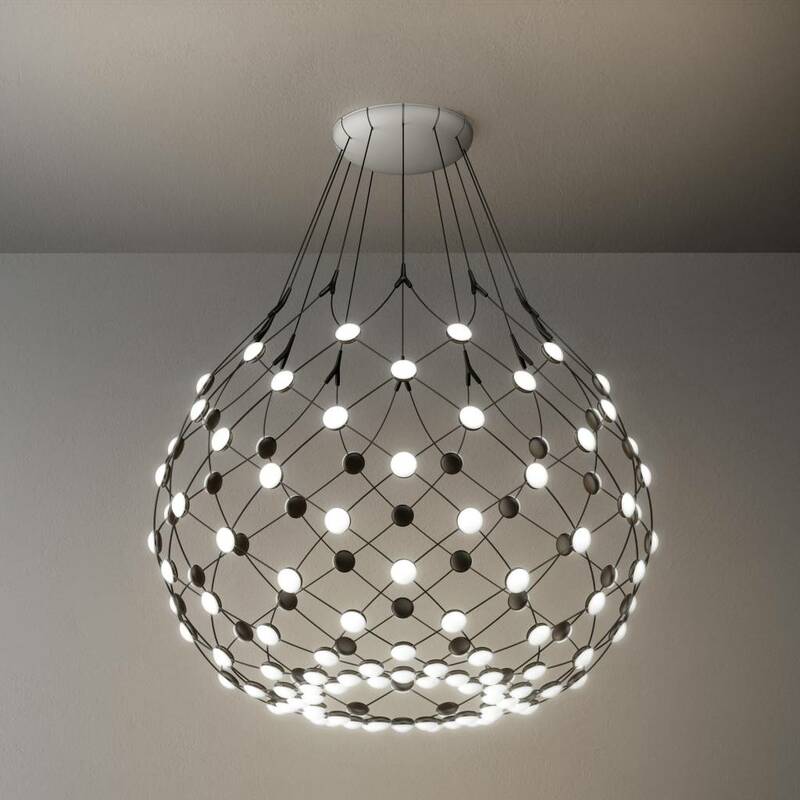 Spokes expresses a feeling of light weight and motion. 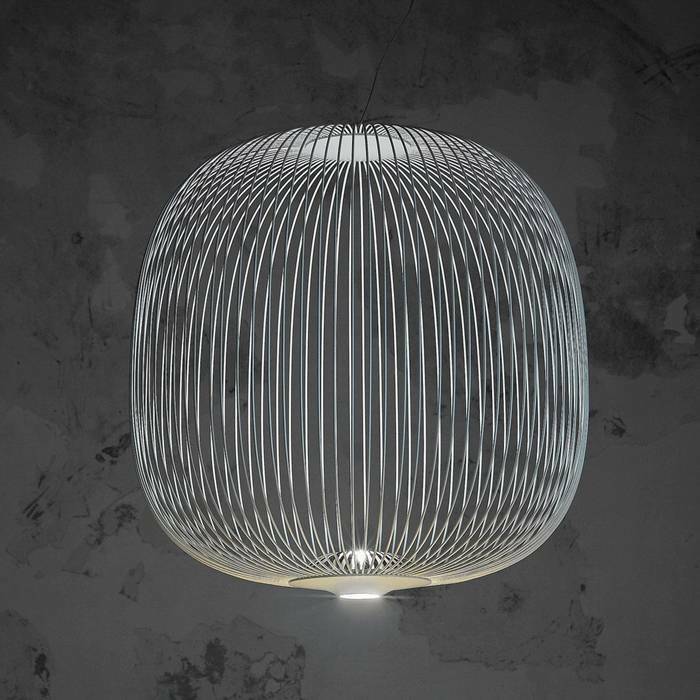 Spokes expresses a feeling of light weight and motion. 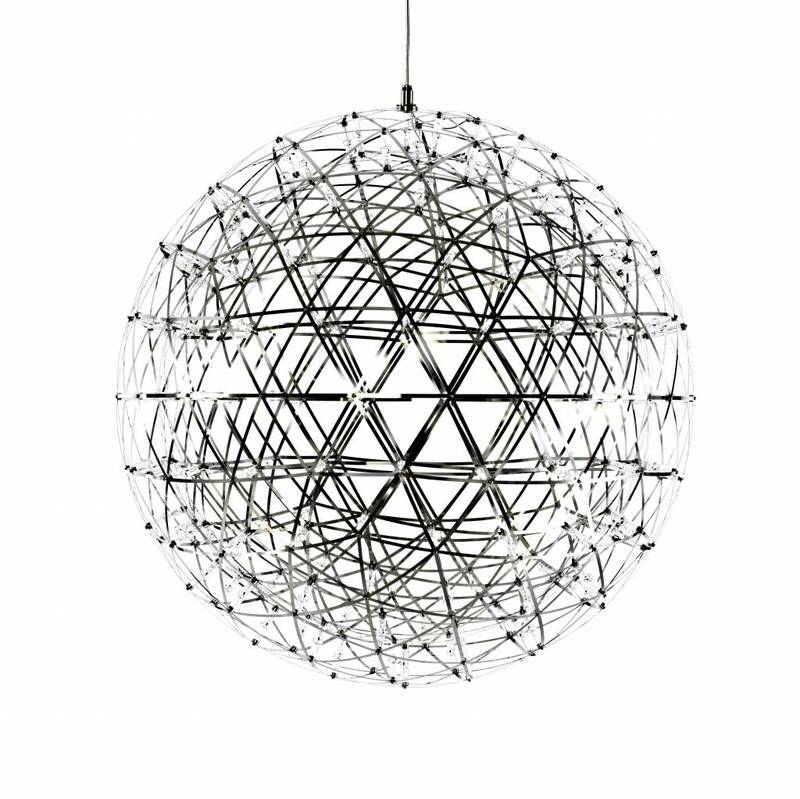 As if crossing a magical and geometrical mesh, the light filters out from the inside, projecting a kaleidoscope of blocks and voids. 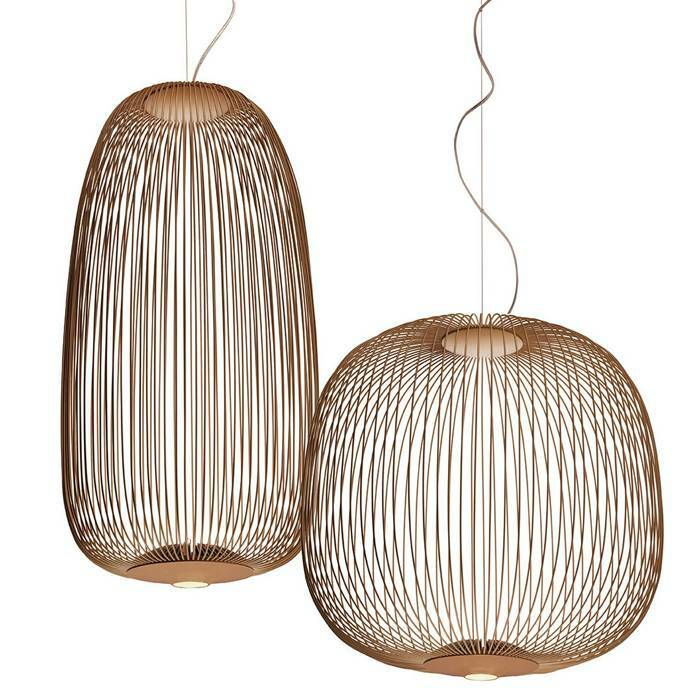 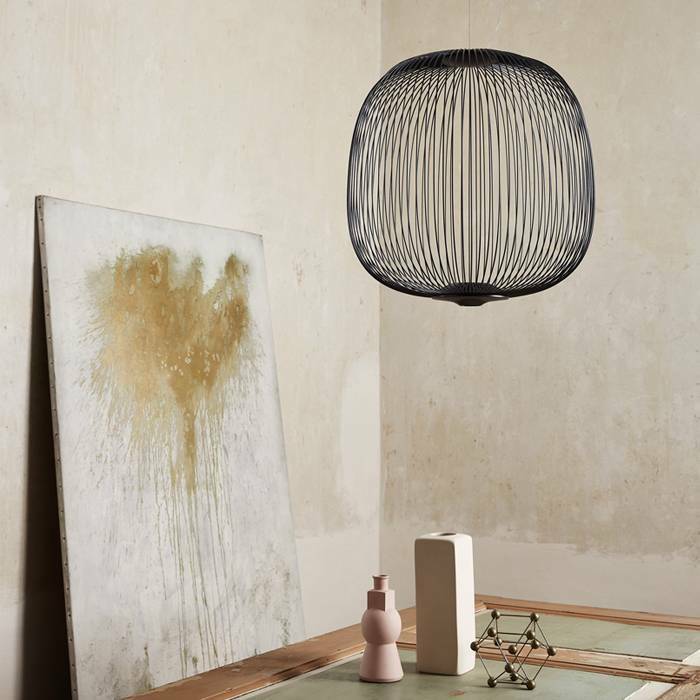 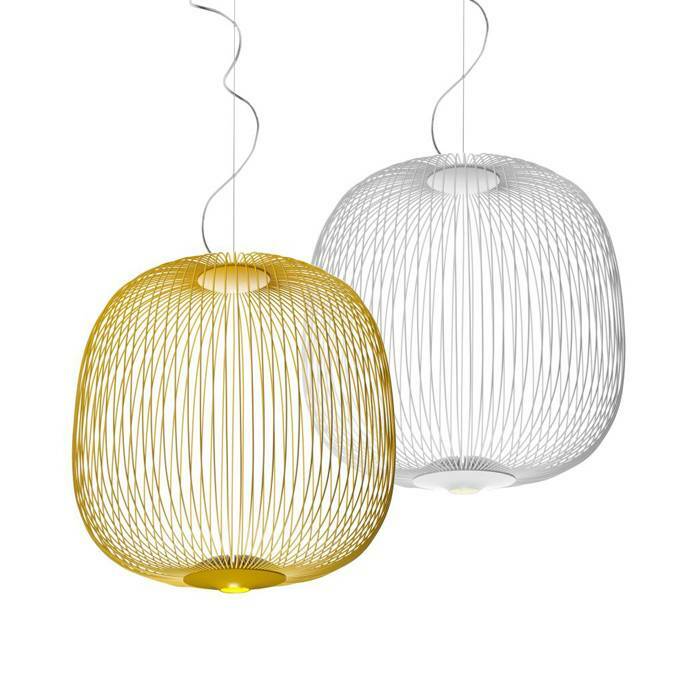 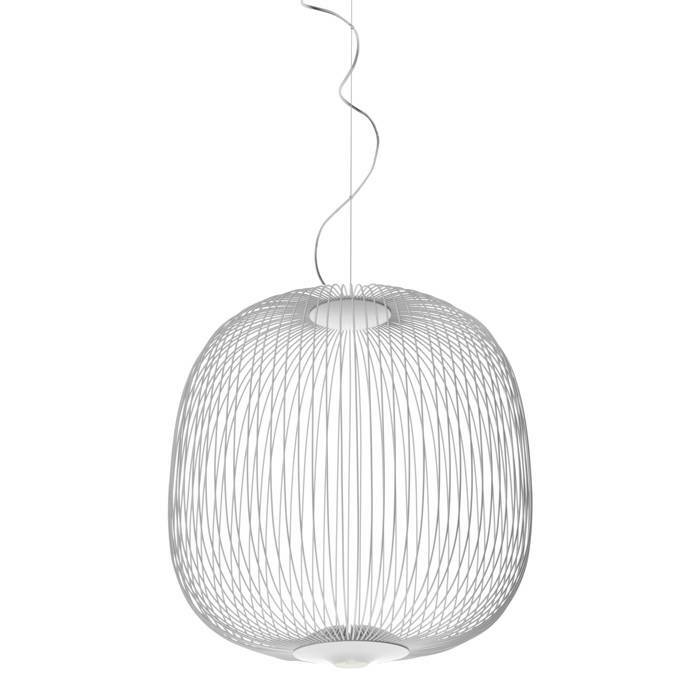 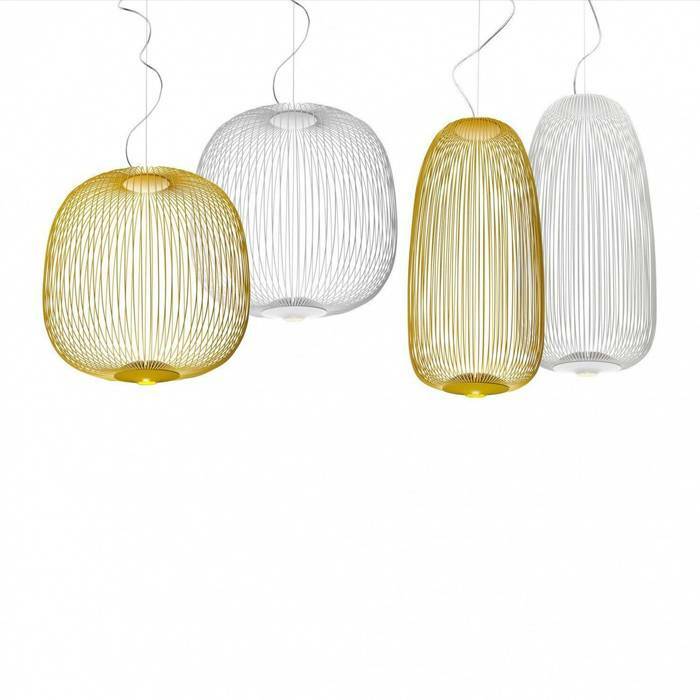 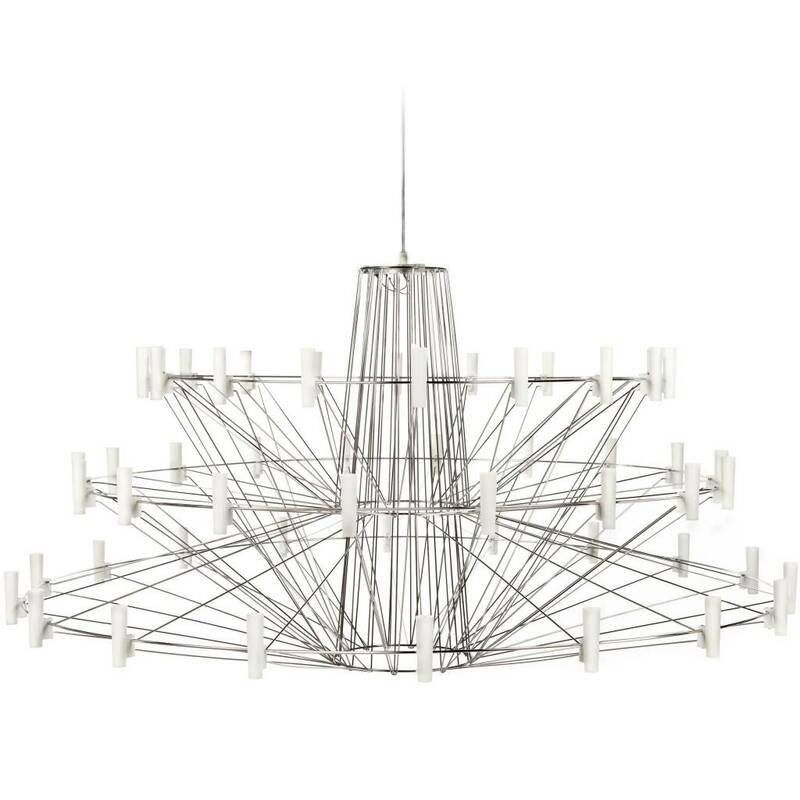 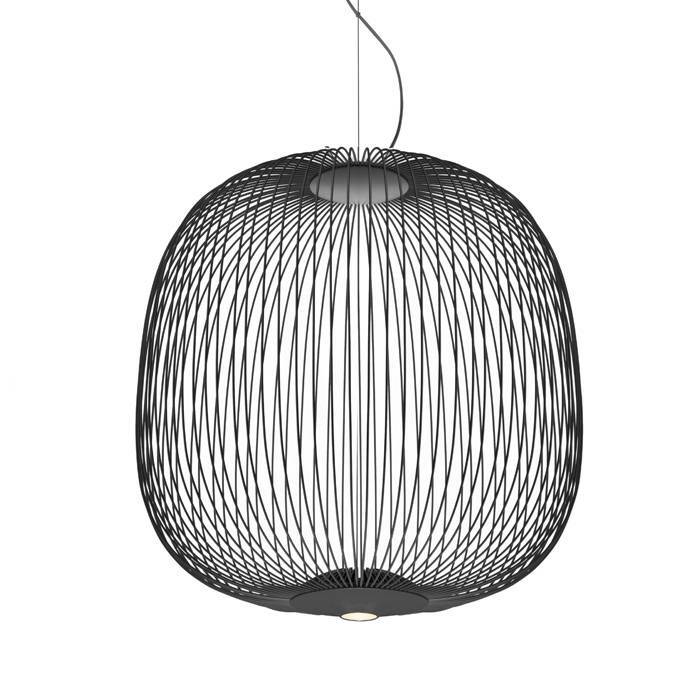 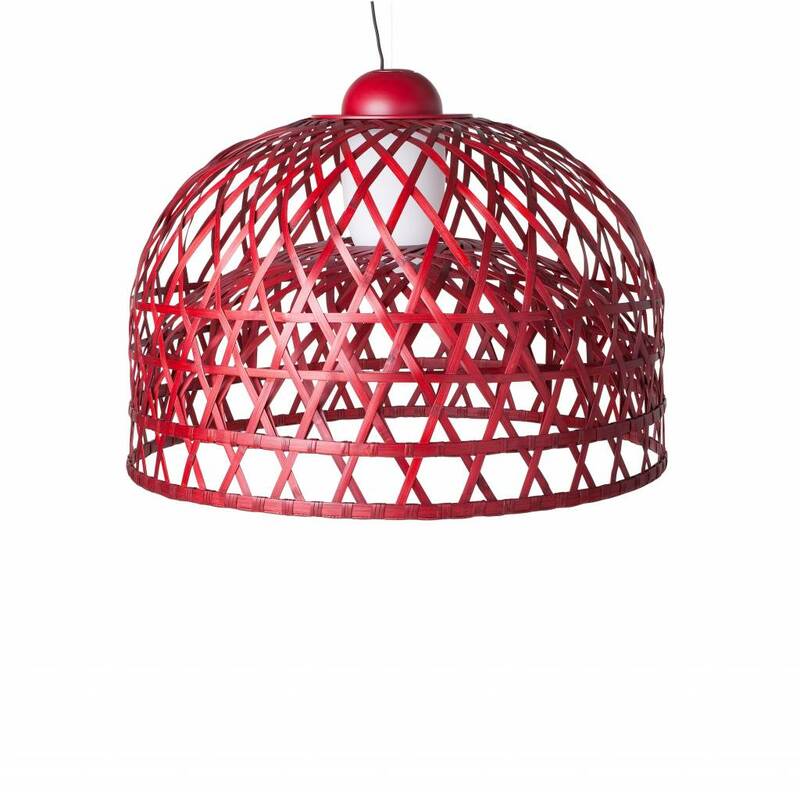 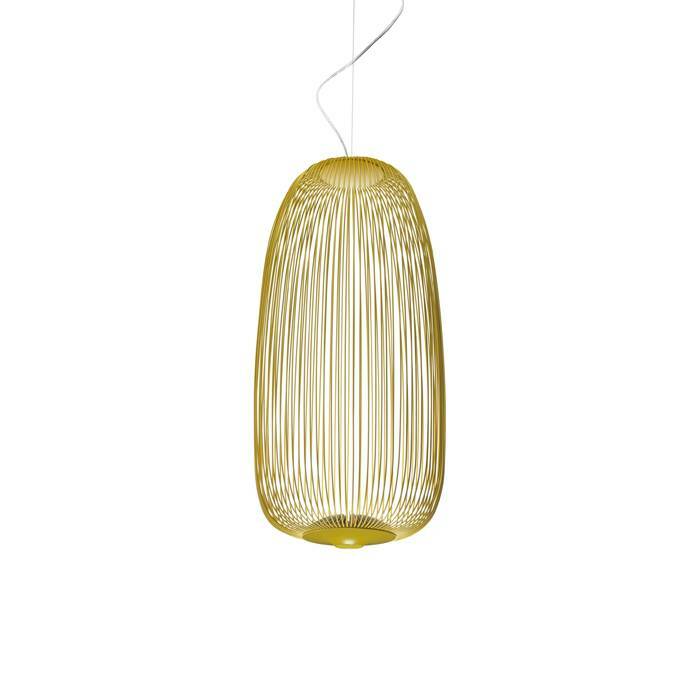 The Spokes 1 suspension lamp stands out for its elongated and dynamic shape.